Here at the Companeros Compound, shot on video movies are nothing new. In fact they're highly sought after. Some are amazing(Blonde Death comes to mind), some are just fun(Zombie Army) and then there's the handful that are so full of charm that they shoot right up the list. 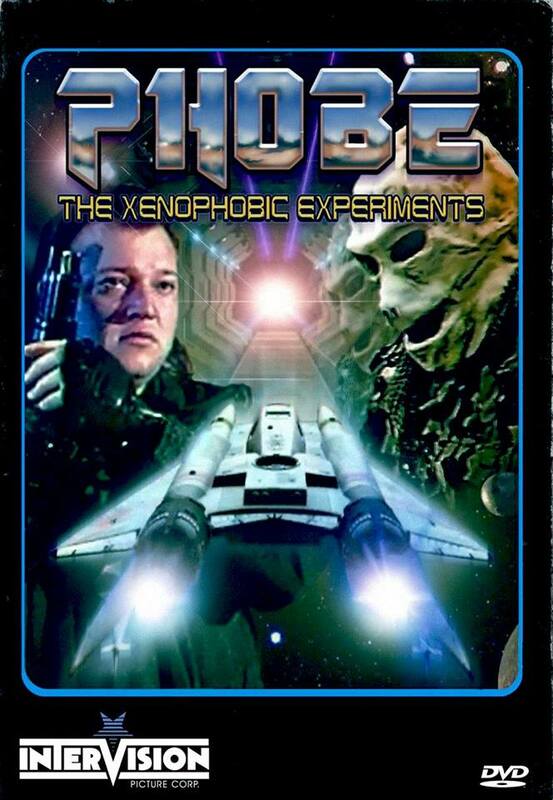 One of those happens to be Canadian filmmaker Erika Benedikty's 1995 SOV classic, Phobe: The Xenophobic Experiments. With crappy computer graphics, light sabers, real pyrotechnics and some unreal attempts at acting, this Predator rip-off is quite fun and highly recommended. But wait there's more! 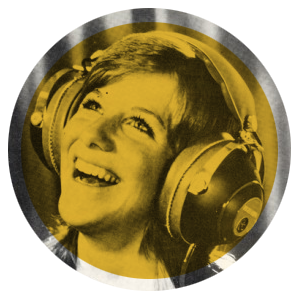 This very special episode includes Catch and Release, Fun Film Facts, Songs on Trial, In Search of the Perfect Podcast and the return of our very good friend, James Best!